Tell FEMA that local business and nonprofits must have a leading role in the delivery of life sustaining aid to the people of Puerto Rico and USVI. 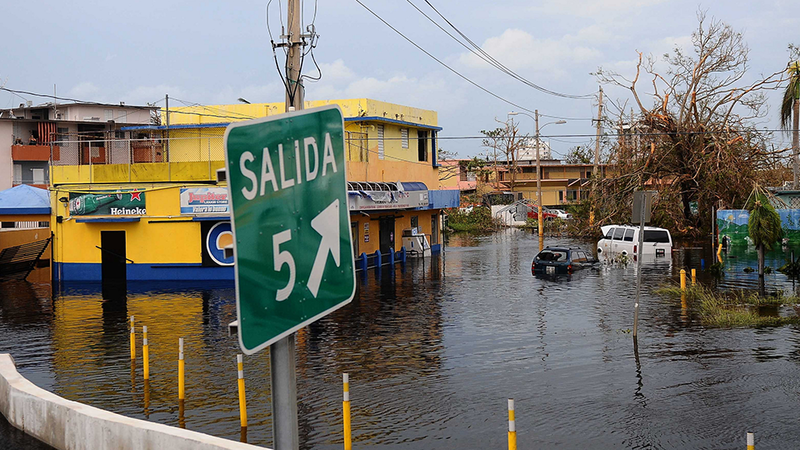 FEMA issued a major Request for Information (RFI) in November 2017 for all shipping, transportation, logistics, and delivery for disaster aid in response to Hurricane Maria. FEMA intends to entrust a single vendor all responsibility to manage the distribution life sustaining resources for Puerto Rico and the US Virgin Islands. Responses from business and nonprofit leaders like you cannot be ignored. Our team has built a simple web form that makes it simple to send a direct message to FEMA through the RFI process. The public response period for the FEMA transportation RFI closed on 11/29. However, we are continuing to collect and share your comments with FEMA and advocates for #RebuildPR. Tell us why you care about how FEMA contracts for disaster aid here. Follow updates on the FEMA contract on social media at #RebuildPR. Reach out to businesses in Puerto Rico and USVI and let them know that they can bid on Federal contracts for disaster aid. Opportunities are posted daily at FedBizOps. Promoting news about other Federal disaster contract opportunities via social media at #RebuildPR. Does your business provides goods or services that can support the delivery of disaster aid in Puerto Rico and the USVI? Tell us today. 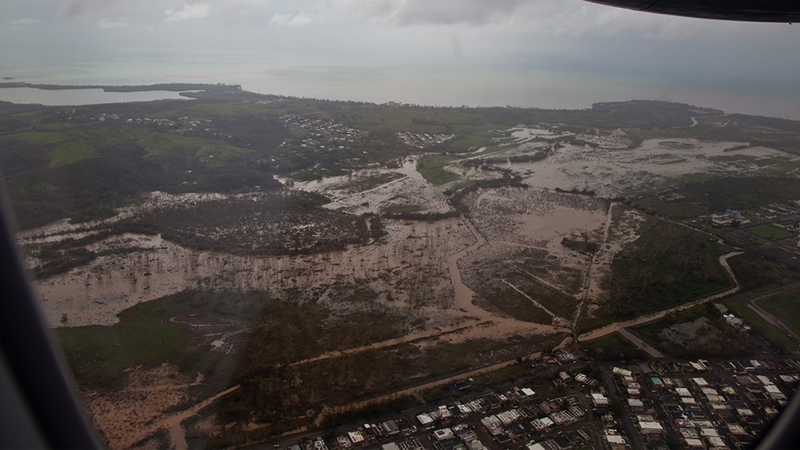 FEMA has failed to adequately meet the needs of the people of PR and USVI. Goods are piling up at US warehouses and ports. Villages have gone weeks without clean water, electricity, or medical supplies.